KoopaTV: Excited for E3 2015? By LUDWIG VON KOOPA - Let's enjoy this awful trailer from the ESA! 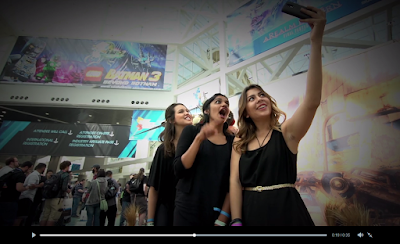 As you should know, the Electronic Entertainment Expo (E3) is next week. Hosted by the Entertainment Software Association. 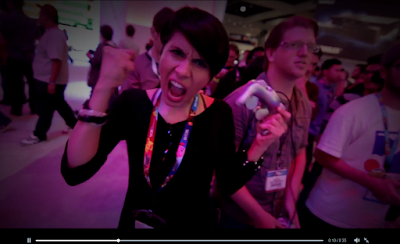 KoopaTV will cover it extensively like we've done in years prior. 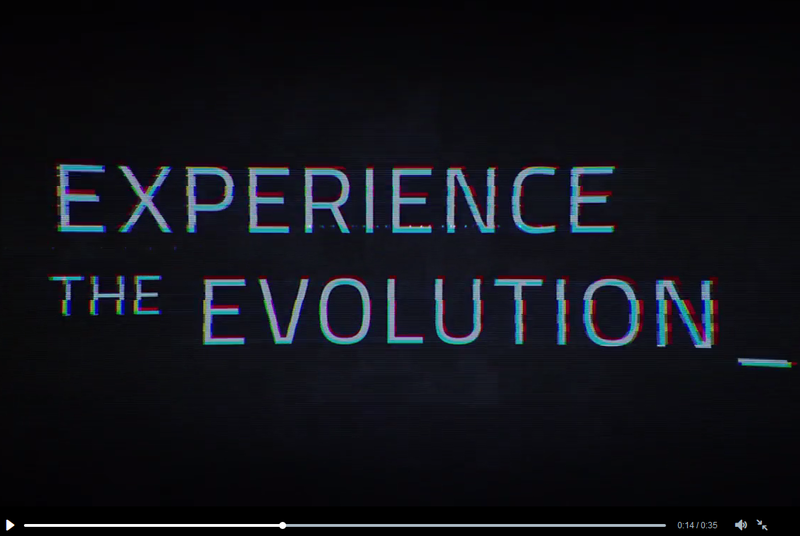 So the big theme this E3, according to the ESA, is "evolution" and "new". Sounds... pretty generic. 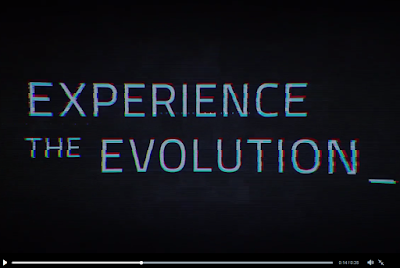 "Experience the Evolution_" Apparently, underscores are the new periods. However, there are no new consoles being announced this E3, with even the Nintendo NX off to E3 2016. (Or maybe they know something we don't.) So, if not the hardware, then what exactly is evolving? New Pokémon? Evolve the game already debuted at last E3. So, a sequel? "Only one place. What's new. What's next." Periods return as punctuation. Actually, that's not true. The Nintendo Digital Event is where Nintendo will announce most of their news, and that's not at the same "place" as E3. 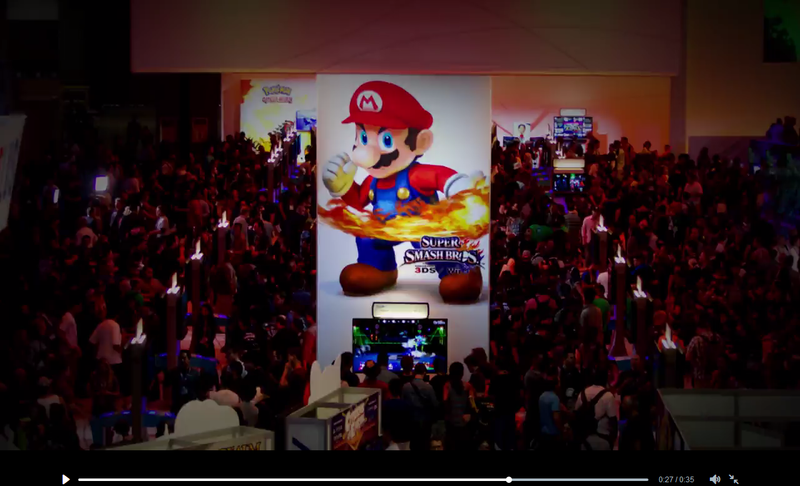 Granted, Nintendo did announce things on the show floor, like Mario vs. Donkey Kong: Tipping Stars. It's just that no one knew that announcement even happened until 2015. 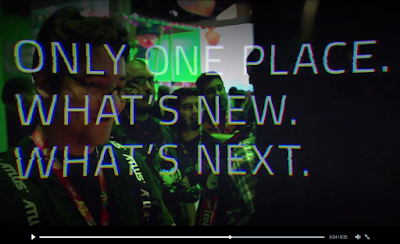 So what precious E3 moments does the ESA want to highlight as being particularly hype-inducing and evolutionary? Three women taking selfies in front of the Lego Batman 3: Beyond Gotham booth at E3 2014. 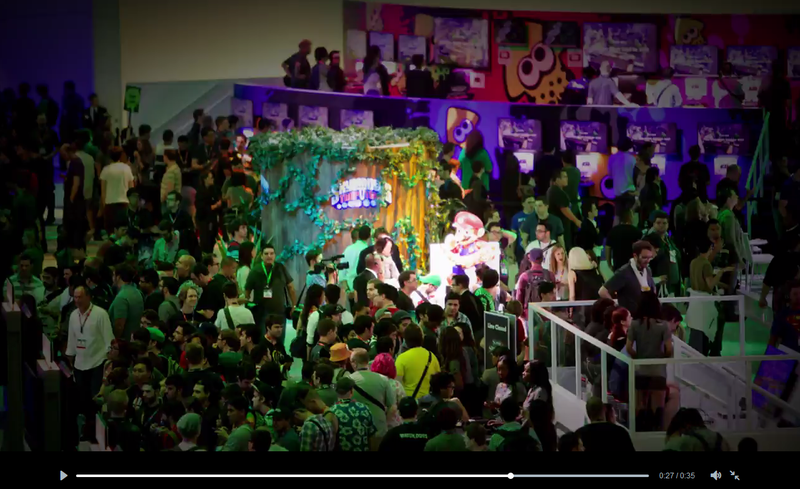 Nintendo's booth, with Splatoon action. We live-reacted to some of it here. But perhaps most evolutionary and new, according to the ESA? Let's dedicate an entire second to this moronic woman button-mashing a GameCube controller! I assume that was footage from last year and the GameCube controller is a new one meant for Super Smash Bros. For Wii U, but... it's unclear when in the game you would ever have your only input be wildly mashing the A button. Pummeling an opponent when you grab them? But why would she basically let out a deterministic roar before doing that? Doesn't she know that gives time for the opponent to come free? I think Aisha Tyler would be proud. Either way, just 'cause the trailer is a joke doesn't mean the entire event will be one. Well, I guarantee the event will have joke conferences (see: Ubisoft, going two-for-two on these), but somethin' new is bound to happen. The ESA just ain't doin' it justice. Ludwig and the rest of the KoopaTV gang will bring you all the awesome stuff on E3 all in a hard-to-read live-reaction format starting next week! Look forward to it and stay tuned to KoopaTV! 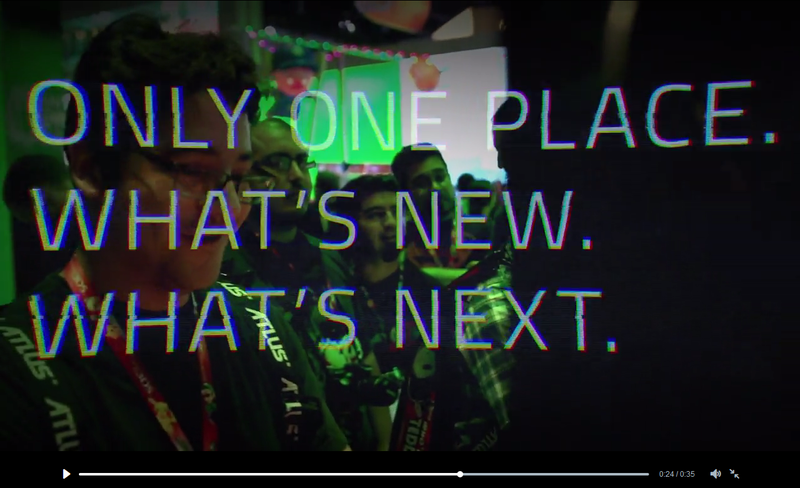 Ludwig doesn't sound too excited for E3 this year. He sounds afraid. It'a pretty clear Nintendo is going to announce a remake of Majora's Mask 3D for the New 3DS. A remake... of a game they just remade for the same console? Then come amiibos, nintendo releases crappy merchandise about it, and then they make a billion dollars. Making a billion dollars in *profit* off of amiibo sounds really, really hard though, if you think about how many amiibo they'd need to sell.